Production by Nissan in Mexico posted a new record last March, reaching 70,590 units, which represented 32.2% year-to-year increase. According to this Japanese company, this growth mainly obeys to the increase in the demand of their Sentra and Note models. 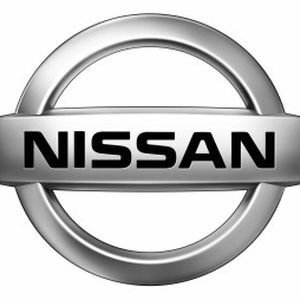 Nissan says in a press release that sales in such term went up 2.1% over the previous year, selling 22,121 units, and staying as leader in Mexico for 58 months in a row.